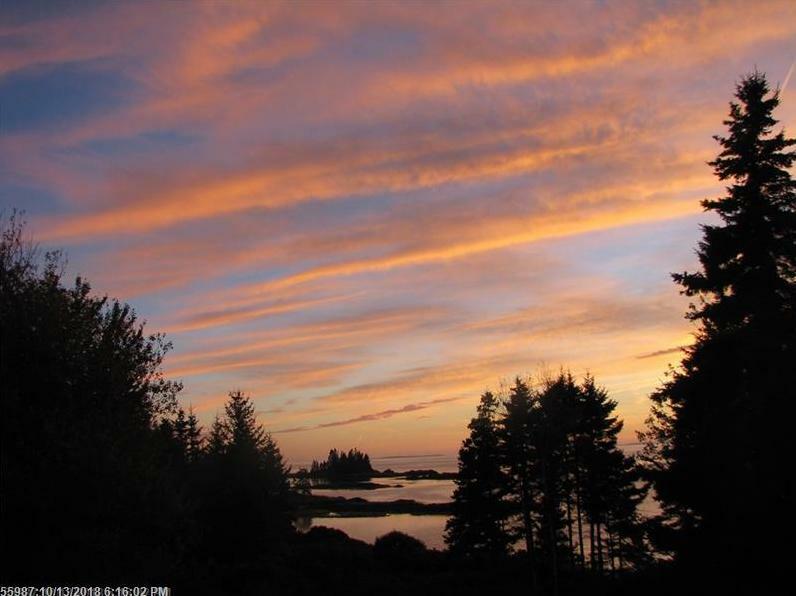 153 Tip Toe Mountain Road (MLS #1373724) is a contemporary single family home located in Vinalhaven, ME. This single family home is 2,400 sqft and on a lot of 901,692 sqft (or 20.70 acres) with 5 bedrooms, 3 baths and is 18 years old. This property was listed on 12/07/2018 and has been priced for sale at $1,995,000. Nearby zip codes are 04853. This property neighbors other cities such as North Haven.